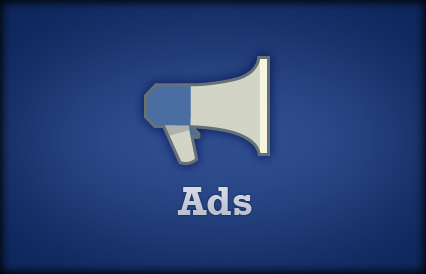 The network "Facebook" social detects a new feature related advertisements provided by the social platform that system, where this feature offers advertisers an indication of how successful the expected numbers of advertising campaigns that want to launch before publication. And Relevance Score is the name that launched the network "Facebook" which means (the sum of relevant points) on the new index, which will be shown to the advertiser within the tools for creating reports for ad campaigns. He had referred to "Facebook" that this new index is the expectation of the size of the reactions by the intended audiences, either positive or negative on any new declaration is declared created, and then offers a total of points to measure the success or failure of the ad. According to the network "Facebook", the total high points indicate positive reactions on the one hand the targeted advertising, and represents the sum of the numbers from the number 1, the lowest total up to the number 10, which represents the total of points can be obtained. "The Facebook" that with the increase in the total points for the announcement to be established by the advertiser will be low cost advertising to reach the target audience. Where was this new feature designed to help increase the effectiveness of the delivery of the declaration by the social network. The network also made clear that it will help advertisers to deliver their ads for the new test before they launch for users on the social network, as well as to assist them in the amendment to the pre-existing ad campaigns.